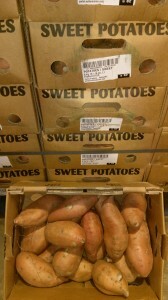 Recognisable for its bright orange flesh and sweeter taste the sweet potato is as delicious and versatile as other varieties. Wonderful mashed sweet potato is really at its best when sliced into chips, parboiled and then baked in a hot oven until golden. The resulting chips are soft and deliciously sweet. 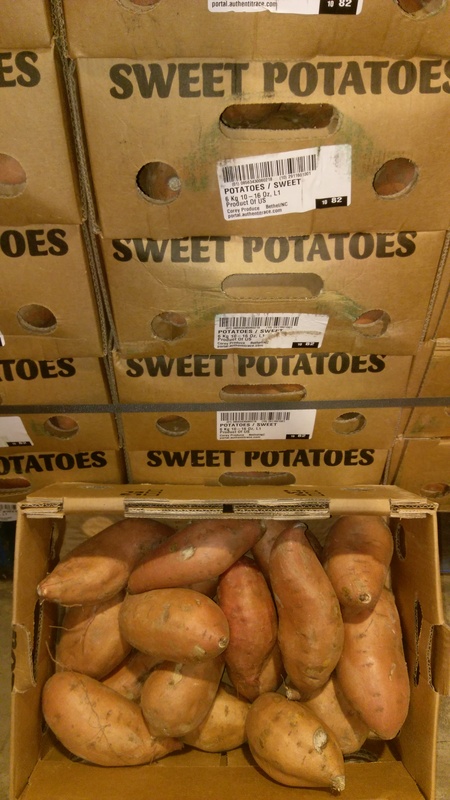 Sweet potato is also well suited to spices with the the sweet flavour it provides counteracting the heat provided by spices such as chili and paprika.